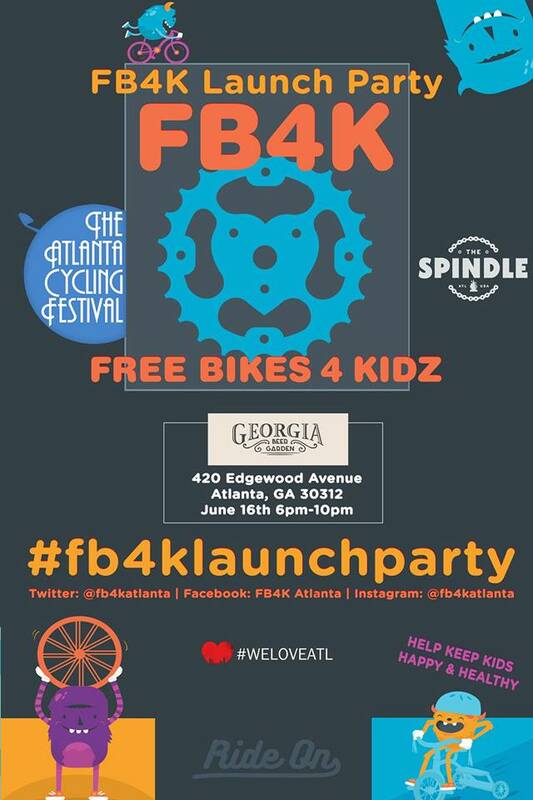 We’ve partnered with the Atlanta Cycling Festival and The Spindle for our 2017 FB4K Atlanta Launch Party! Join us on Friday, June 16 at the newly opened Georgia Beer Garden from 6 – 10 p.m. for a kickoff celebration and silent auction benefiting our mission. We’ll have lots of great auction items up for grabs, including gift cards to local restaurants, concert tickets, fitness passes, and some unique experiences in our city. All money raised will go to support our mission of helping all kids ride into a happier, healthier childhood by providing bikes to those most in need. Our goal this year is to collect and give away 1,000 bikes and we can’t do it without your support. 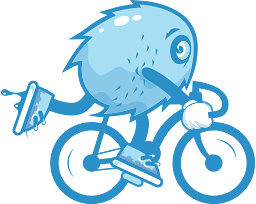 Don’t forget to RSVP here!